Includes CD-ROM. The highly anticipated follow-up to Brief Therapy Client Handouts, now with even more practical, therapeutically sound strategies for helping clients change behaviors and address problems. 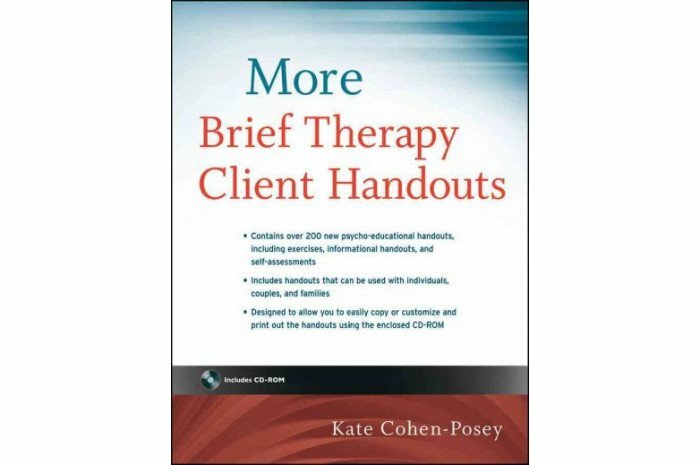 Building on the success of Brief Therapy Client Handouts, this unique sourcebook provides a comprehensive collection of over 200 jargon-free, ready-to-use psycho-educational handouts, including concise articles, exercises, visual aids, self-assessments, and discussion sheets that support your clients before, during, and between sessions. Featuring a strong focus on mindfulness and cognitive therapy, More Brief Therapy Client Handouts incorporates sensitively written handouts addressing timely topics such as positive counseling strategies, psycho-spirituality, and using trance for pain management and weight loss. 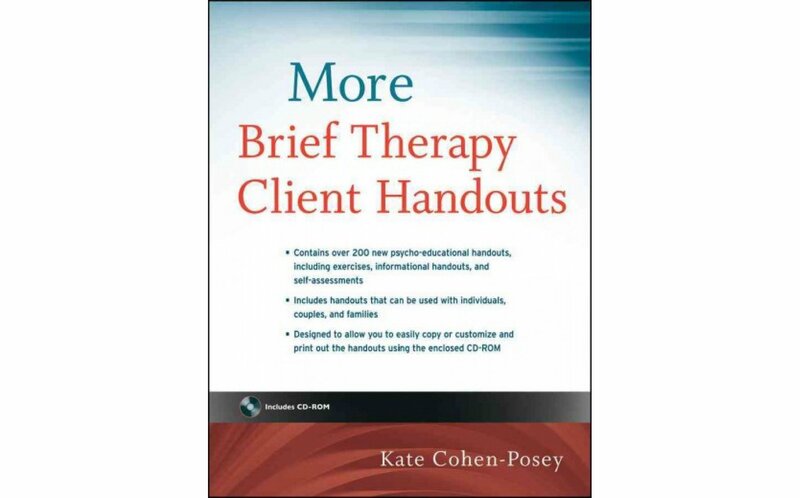 Practical and empowering, More Brief Therapy Client Handouts helps you reinforce and validate ideas presented in therapy and reassure clients during anxious times in between sessions. With a user-friendly design allowing you to easily photocopy handouts or customize them using the accompanying CD-ROM, this therapeutic tool will save you precious time and maximize the full potential of the material.